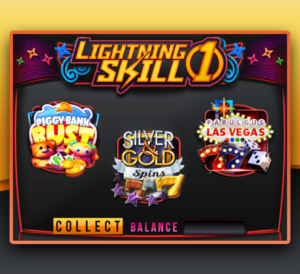 Lightning Skill is a new addition to Banilla’s Choice/Superior Skill line of games. 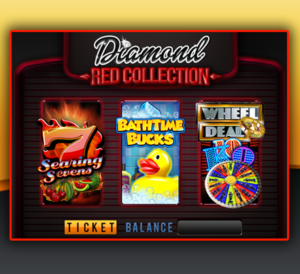 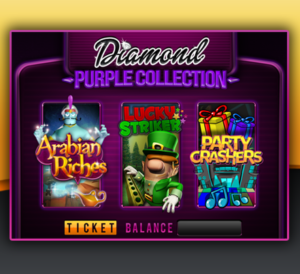 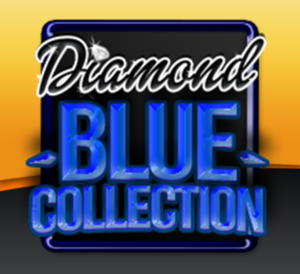 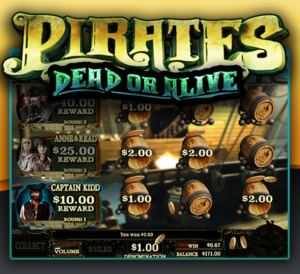 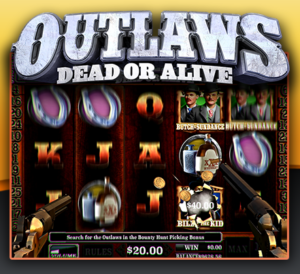 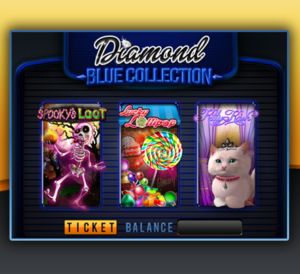 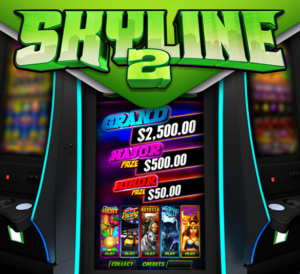 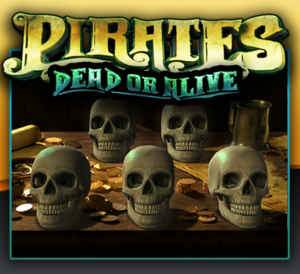 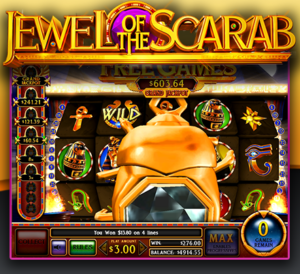 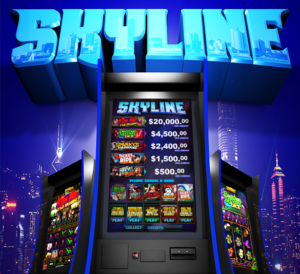 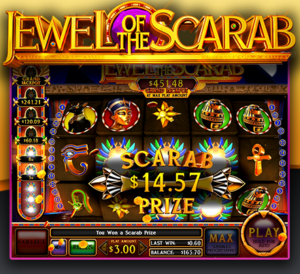 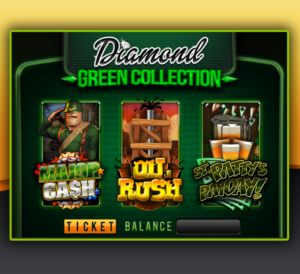 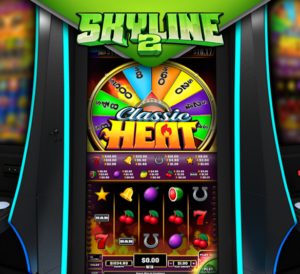 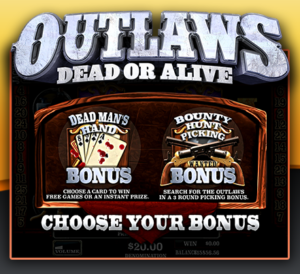 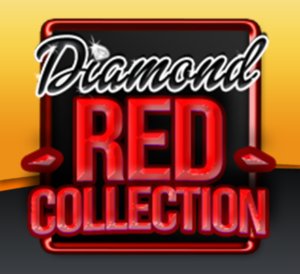 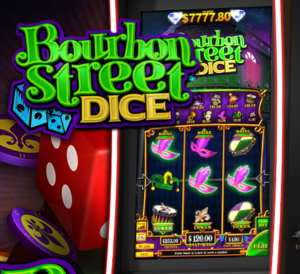 It offers 3 classic style nudge games, including Fabulous Las Vegas, Piggy Bank or Bust, and Silver and Gold Spins. 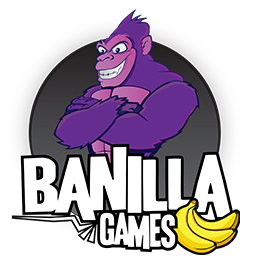 We took our very popular Diamond Skill 8 board and made it even more exciting by adding an extra layer of skill to the game called Follow the Banana. 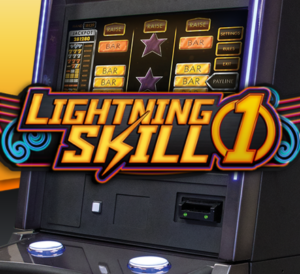 With all wins greater than or equal to the play amount, we’re confident that the new Lightning Skill series will fit nicely beside your existing Choice Skill and Superior Skill Games!